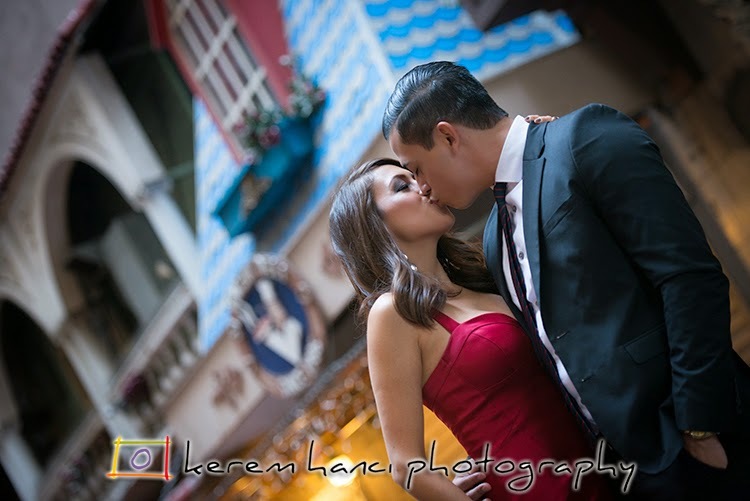 A few weeks ago, I had a blast with Leslie and Abel, shooting their Engagement Session. They wanted to do this in a location that would contradict with what they were going to wear. So we had a nice consultation and I sent them a few samples of the locations I had in mind. They decided on the downtown locations and we headed there on a Sunday evening. First, I took them to an alley that I really love. Downtown Los Angeles is surprising in very pleasant ways when it comes to photography. Than we went to another favorite location of mine, which is only a few minutes away. I shot another engagement session here, that was very different than this one. Once the sun was down, I was itching for some more unconventional shots and the couple was game, so we went for it. I look forward to spend and document this couple's happy day in November!